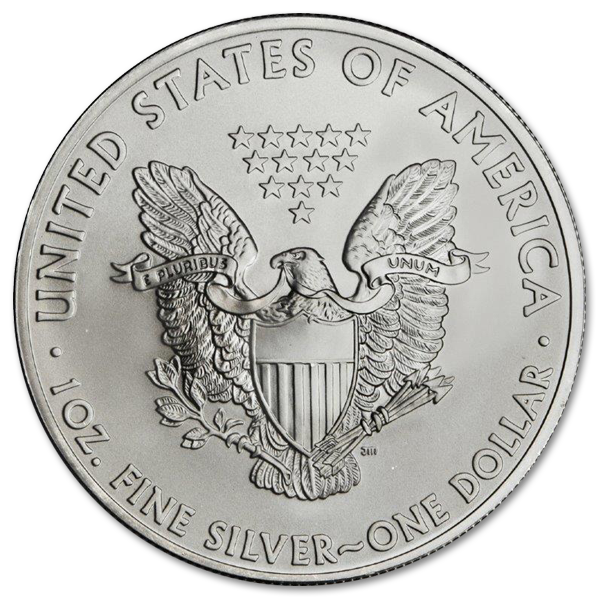 The American Silver Eagle is an outstanding piece of the engravers art, combined with the sense of respect and patriotism that can only come from the United States official bullion silver coin. Bearing the work of master engraver Adolph A Weinman of Mercury Dime fame, and John Mercanti, this piece is the perfect addition to your collection both as an investment silver coin, and as a conversational piece of American history. Two master craftsman were brought together on the silver American eagle to create an astounding piece of American history in pure silver. 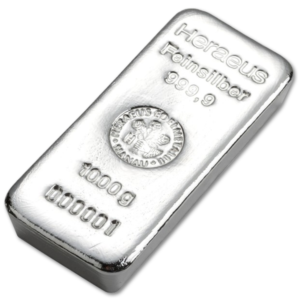 True to its patriotic roots the coin, by law, is crafted only from all American silver mined by hard-working men and women and then worked through the refineries and ultimately the United States Mint. There is a dedication to the American craftsmen in its creation, and when you buy silver eagles for sale, you’re buying a piece of American history. 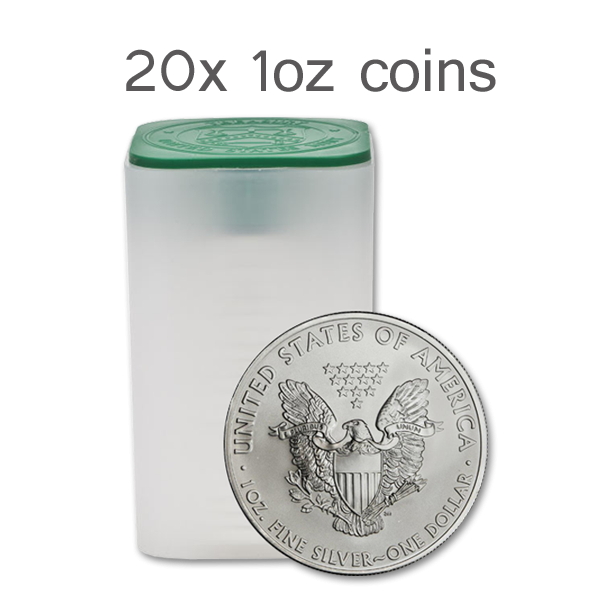 This roll of twenty 1 Oz silver eagle coins represents the best of American craftsmanship, bearing Walking Liberty, the work of Adolph A Weinman on its obverse side, and a Heraldic Eagle bearing a shield beneath thirteen 5 pointed stars. 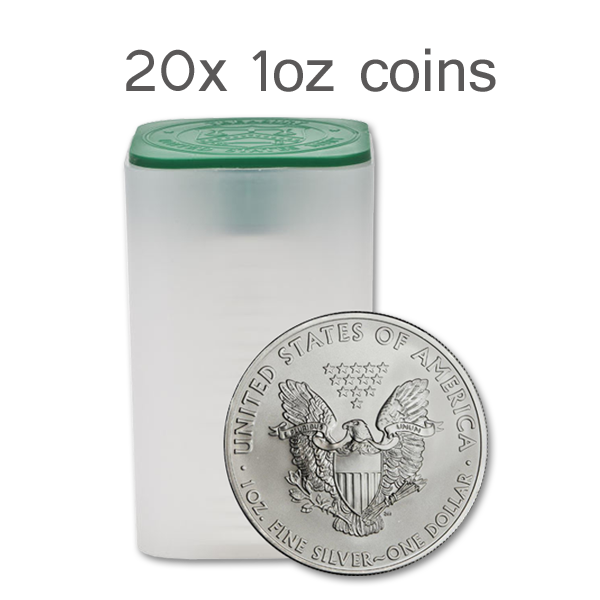 First minted in the San Francisco Mint, these coins don’t bear a mint mark, and have been minted in three American mints throughout their run. Secretary James A Baker III attended the minting of the first coin, and thus the creation of the first of the official United States official silver coins. 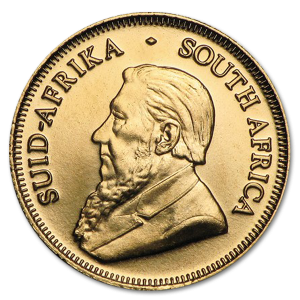 German born Adolph A Weinman was 14 when he first came to America, and is renowned for his work on the Walking Liberty Half Dollar, the design of which is replicated here on the obverse side of the coin. Throughout his career he crafted the Mercury dime, as well as numerous Armed Services medals. 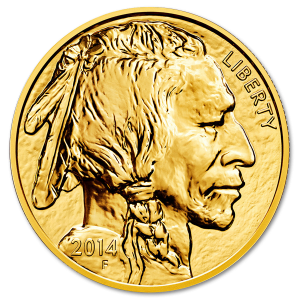 John Mercanti was born in 1943, and served as Chief Engraver of the United States Mint until his retirement in 2010. Alone is responsible for over 100 designs of both coins and American medals, making him the most prolific engraver to serve as a United States employee. Here we find these American silver eagles standing as one of the most important coins minted in American history, serving as the official coin, and bearing the work of two highly respected masters of their art. 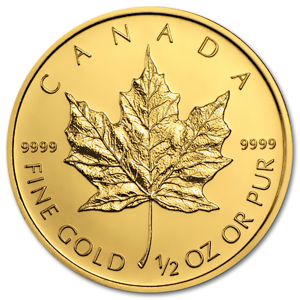 At an impressive 40.6mm in diameter, the size and craftsmanship of these coins make them an excellent addition to your coin collection, as well as a solid investment in physical silver.